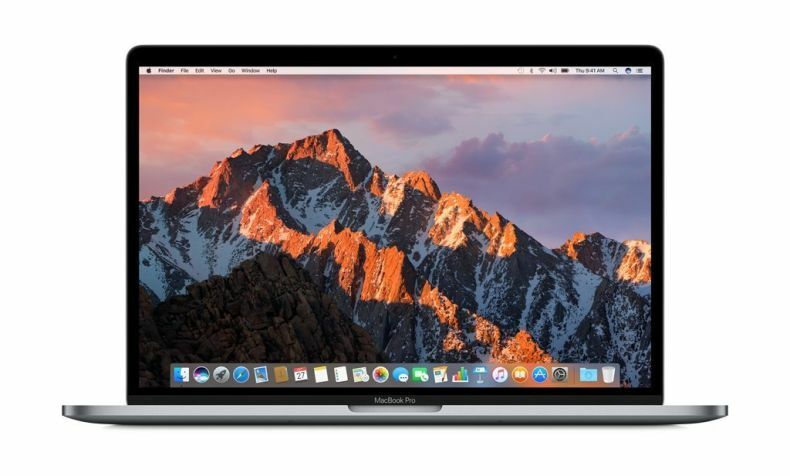 When it comes to power and endurance a fast processor, plenty of RAM and great graphics card are among the top three to look on. 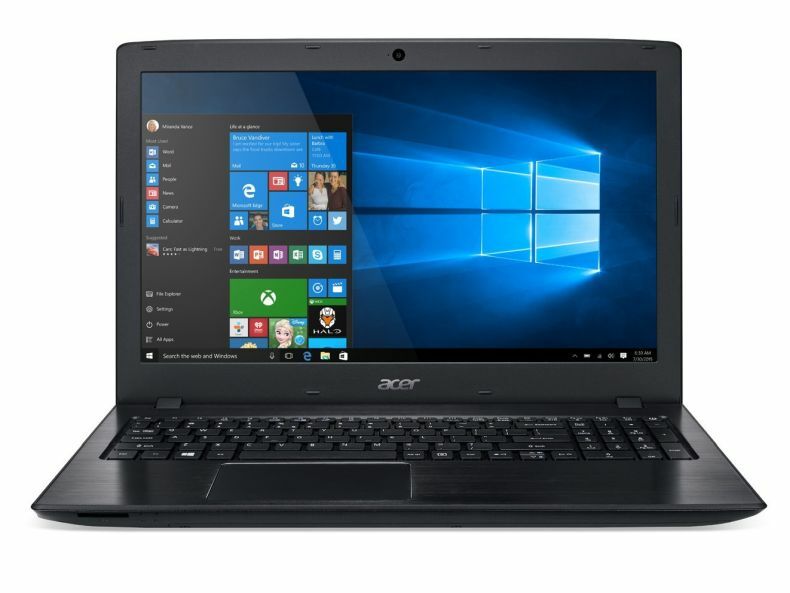 In this article, I have listed Top 20 laptop models with the latest Intel Core i7 processors. 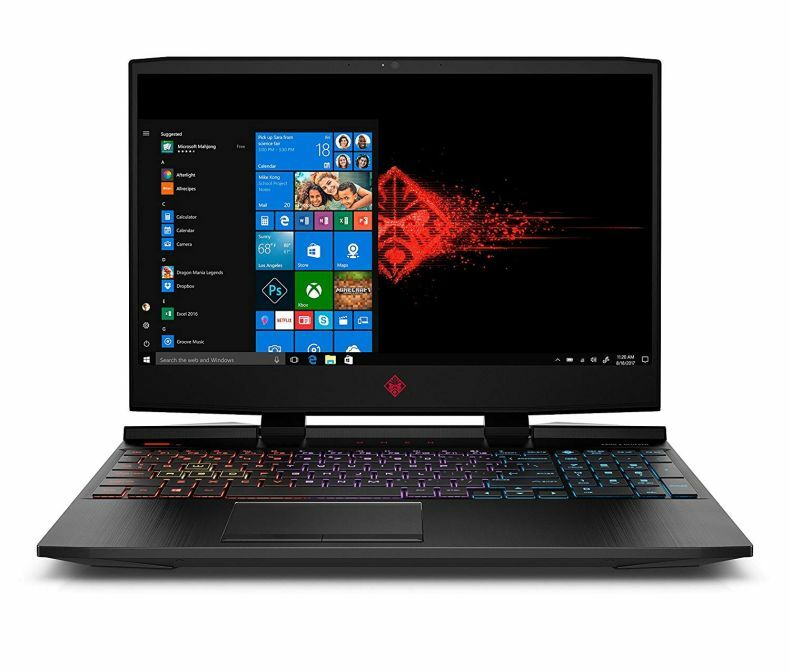 Bellow listed models will be the top choice among gamers and business users. 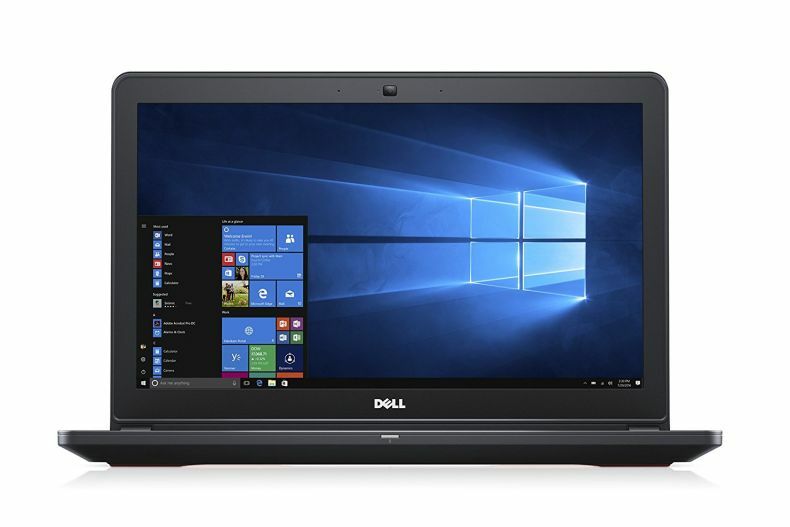 Creative graphic designers, video animators, and photographers will enjoy these powerful laptops as well. Clever and expert craftsmanship is required to create a slim gaming chassis with high-end components. 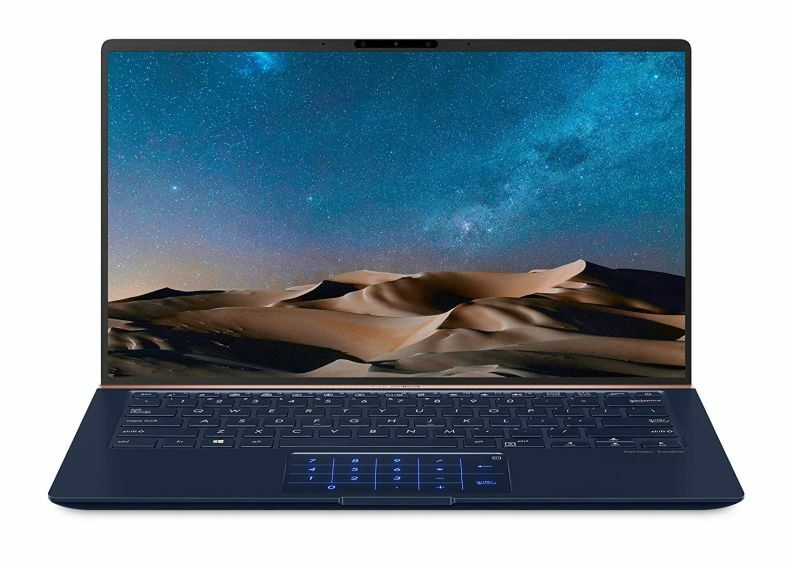 12% thinner than the original GX501, the 0.62” thin metal chassis made from a single slab of aluminum and CNC-milled cover make the ROG Zephyrus S portable enough for life on the go but tough enough to survive everyday abuse. The metal body is a symphony of clean lines and refined design. 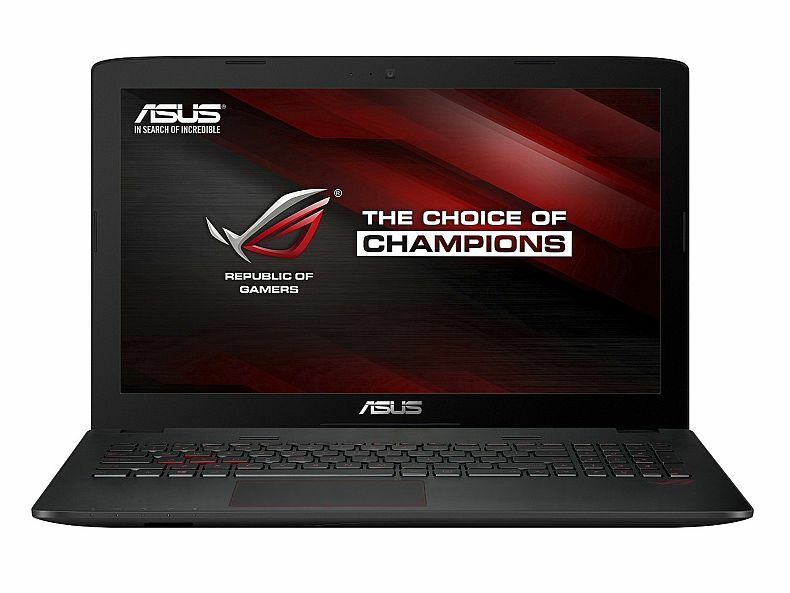 Brush strokes slash the lid, diamond cuts chamfer the edges, and the iconic logo glows ROG red. Activision call of Duty: Black OPS 4 game codes - offer valid 09/10/18–02/28/19, while supplies last. 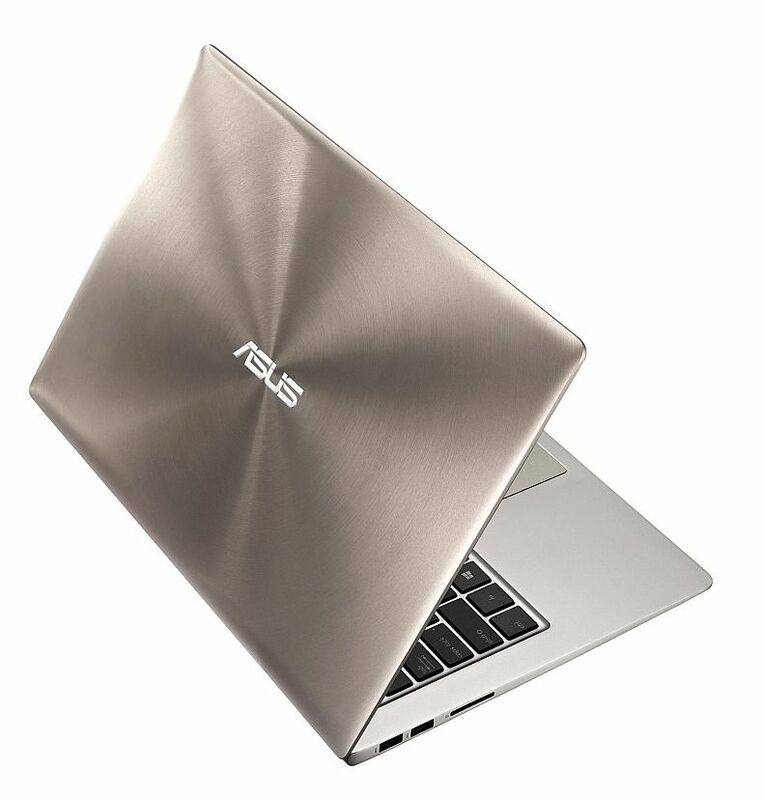 Go to the official ASUS site for FAQs, full terms and conditions, and to verify purchase for Redemption. See product description for additional information. 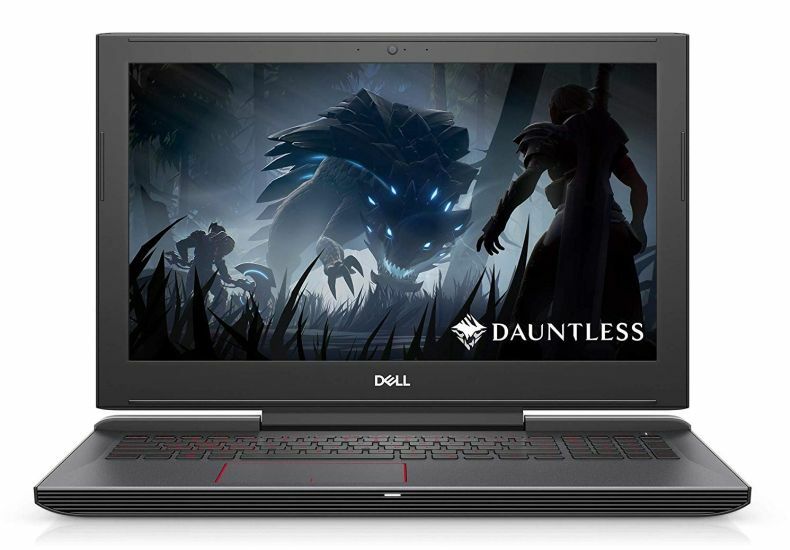 CUTTING-EDGE GAMING PERFORMANCE: Play the latest games, including Fortnite, PUBG, and Overwatch, from anywhere—without sacrificing performance. 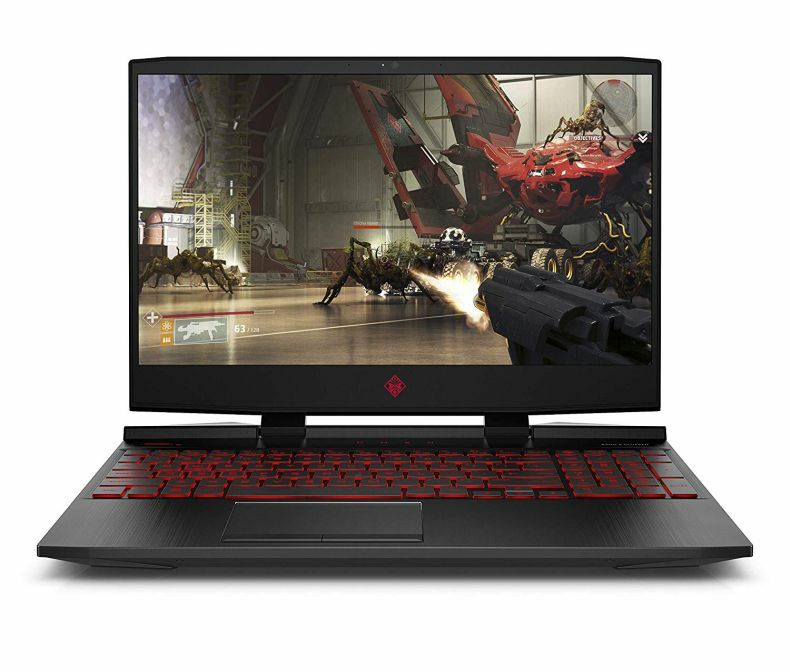 SMOOTH PERFORMANCE AND RESPONSIVENESS: 8th Generation Intel(R) Core(TM) i7-8750H Processor, 6-Core, 2.2GHz up to 4.1GHz for top gaming performance. BEAUTIFUL GRAPHICS: NVIDIA GeForce GTX 1070 MAX-Q (8 GB GDDR5 dedicated). 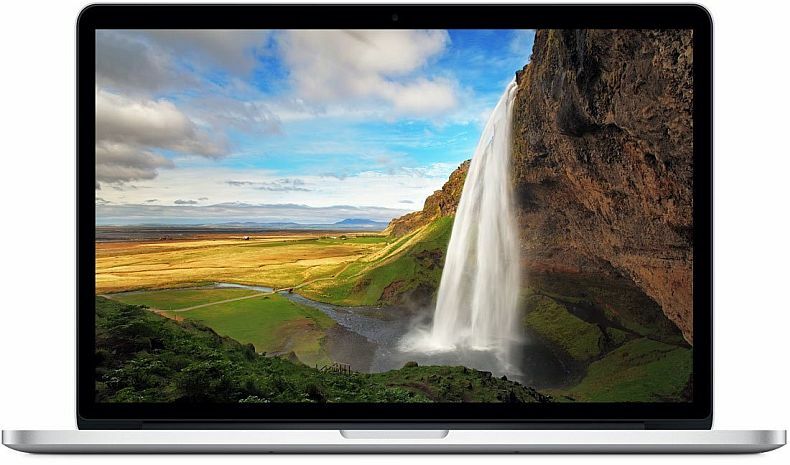 15.6-inch diagonal FHD IPS anti-glare micro-edge WLED-backlit (1920 x 1080). SDRAM MEMORY: 32 GB DDR4-2666 SDRAM (upgradable with 2 accessible memory slots). 512 GB PCIe NVMeTM M.2 SSD. 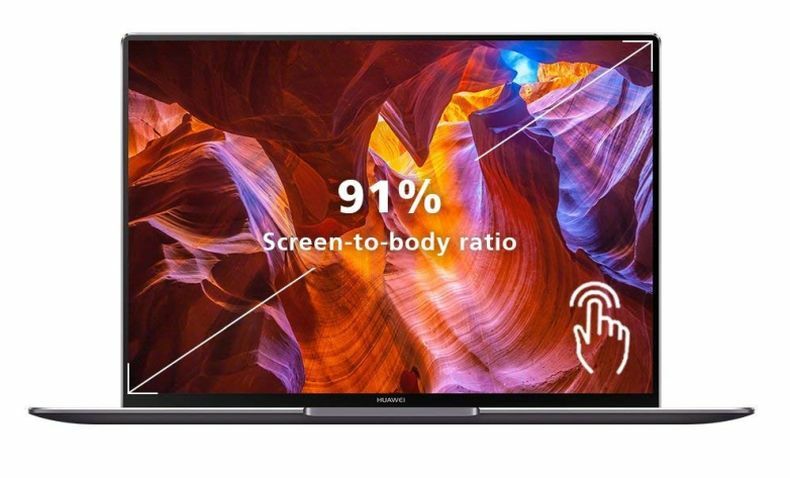 15.6" Witness everything on screen with stunning clarity and superior color richness thanks to the IPS FHD display with HDMI 2.0. Equipped with anti-glare panels to create a wider range of environments. 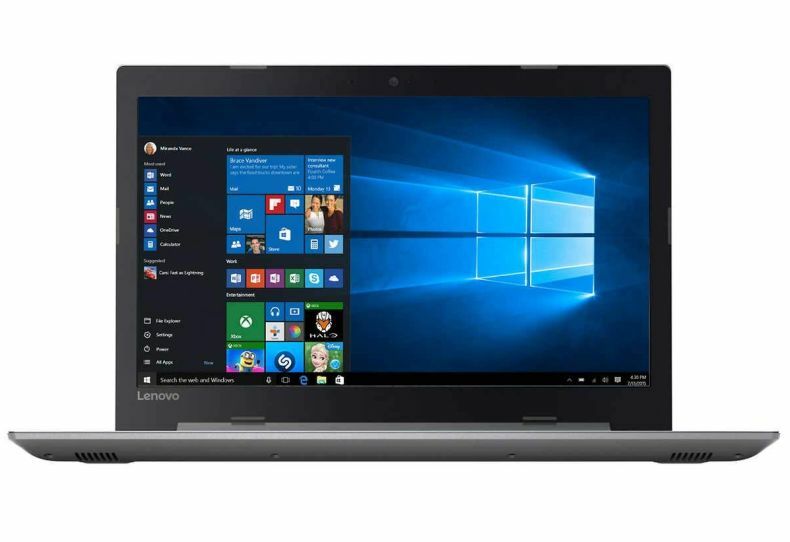 The latest 8th Gen Intel Core i7 H-Series CPUs (6-Core, 9MB Cache, up to 3.9GHz w/ Turbo Boost) rip through processing functions when throttled. 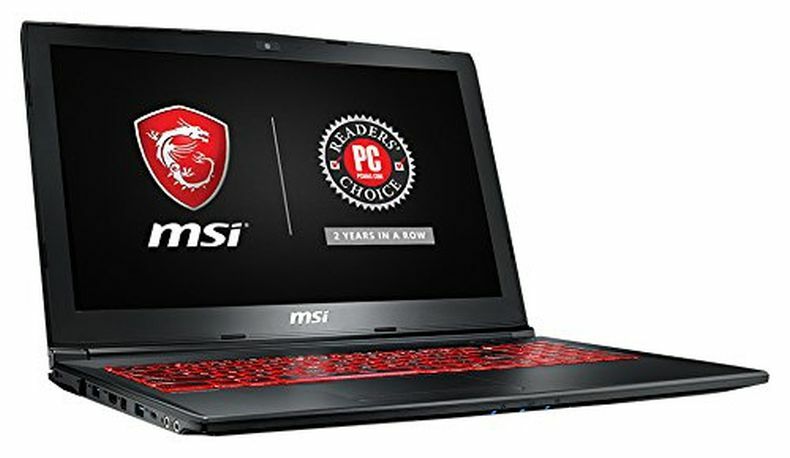 With NVIDIA GeForce GTX 1050 Ti graphics and 4GB GDDR5 video memory, gameplay is clear and detailed. 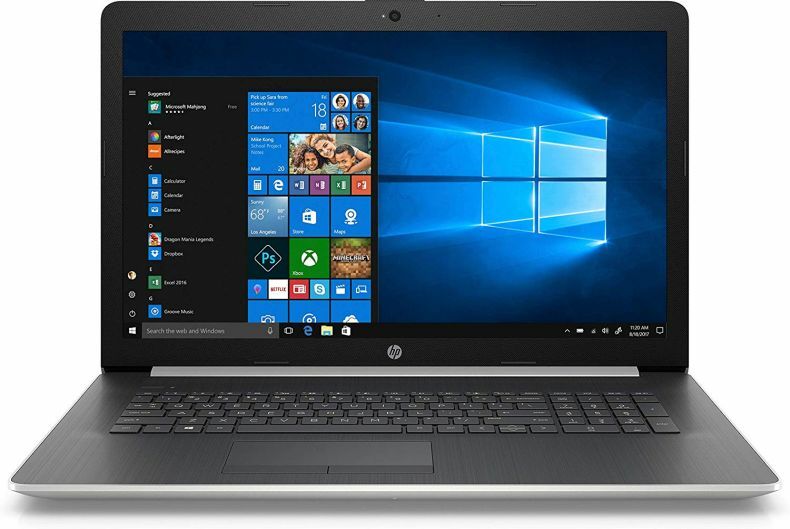 Designed for professionals in corporate or SMB environments who want a combination of innovation, security, and multimedia capabilities, the 17.3" ProBook 470 G5 Notebook from HP is a full-featured, thin, and light system that lets users remain productive whether in the office or on-the-go. 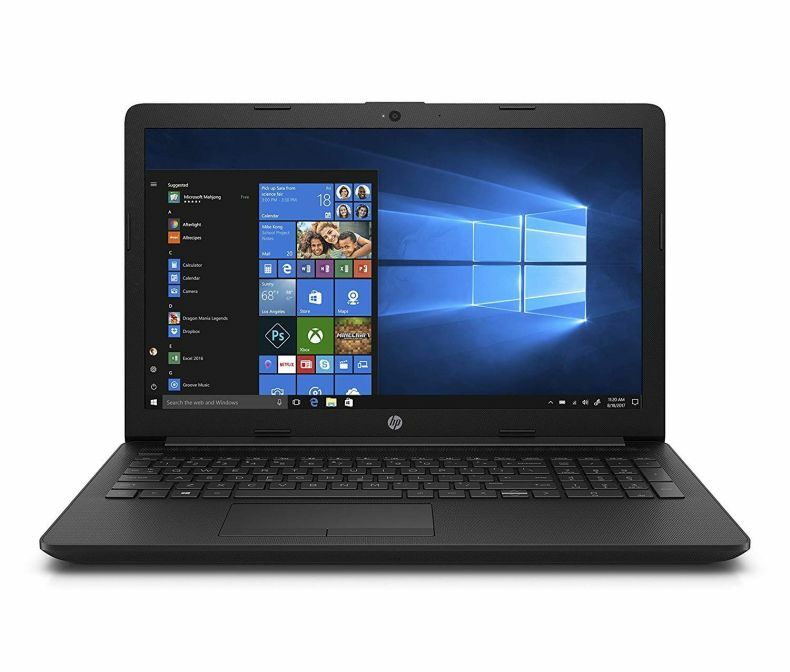 It is powered by a 1.8 GHz Intel Core i7-8550U Quad-Core processor and DDR4 Memory RAM, allowing you to run multiple programs simultaneously and quickly access frequently used files and programs. 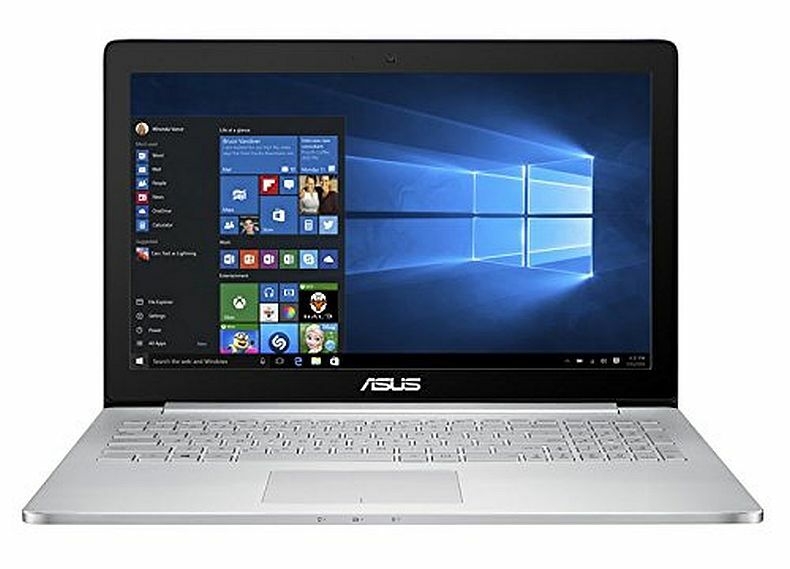 When running more demanding programs or tasks, the processor can be boosted to achieve a speed of 4.0 GHz using Intel's Turbo Boost 2.0 technology, and the memory can also be upgraded to a maximum of 32GB. 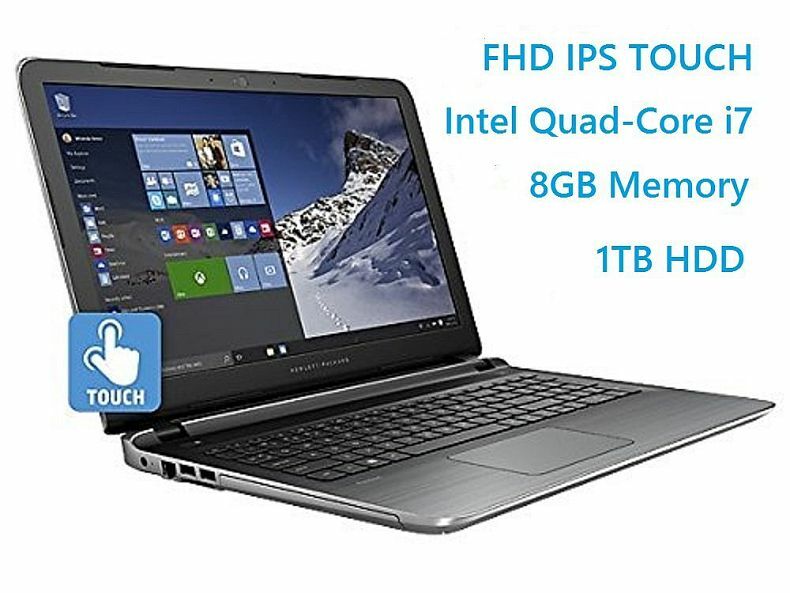 8th Gen Intel Quad-Core i7-8550U 1.80 GHz Processor (4 Cores 8 Threads, Turbo up to 4.0 GHz MAX, 8MB SmartCache) - Take advantage of the newest, highest performance, fastest, energy efficient premium CPU, with multi-task capabilities to work through any task at hand! 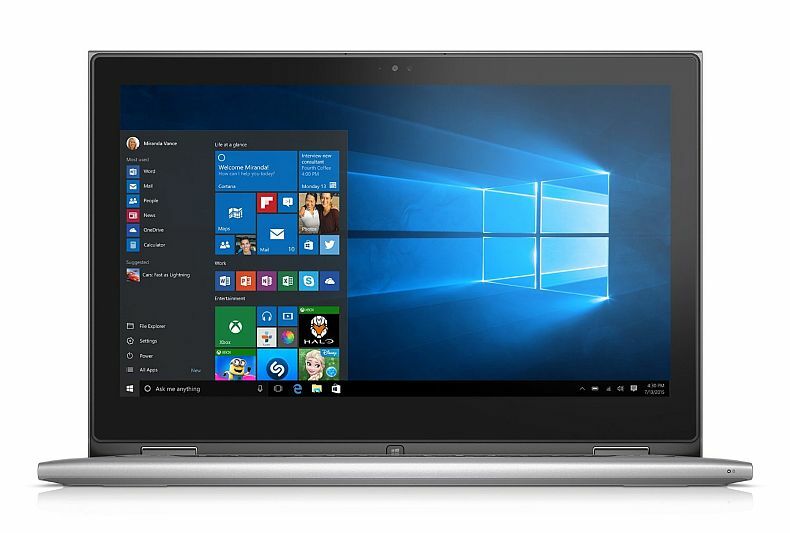 Windows 10 Professional 64-bit - Has all the features of W10 Home OS, but more! 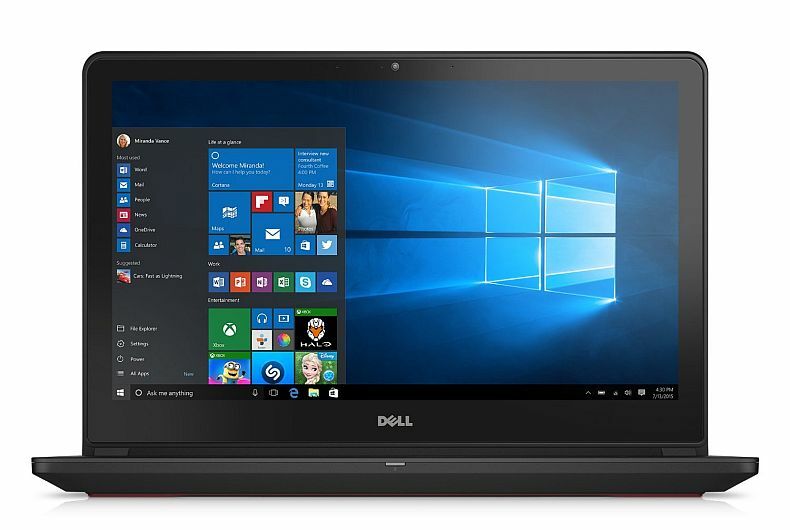 The operating system you need for enterprise and small business alike! And Security features of TPM 2.0 to keep your data encrypted available at your descretion! 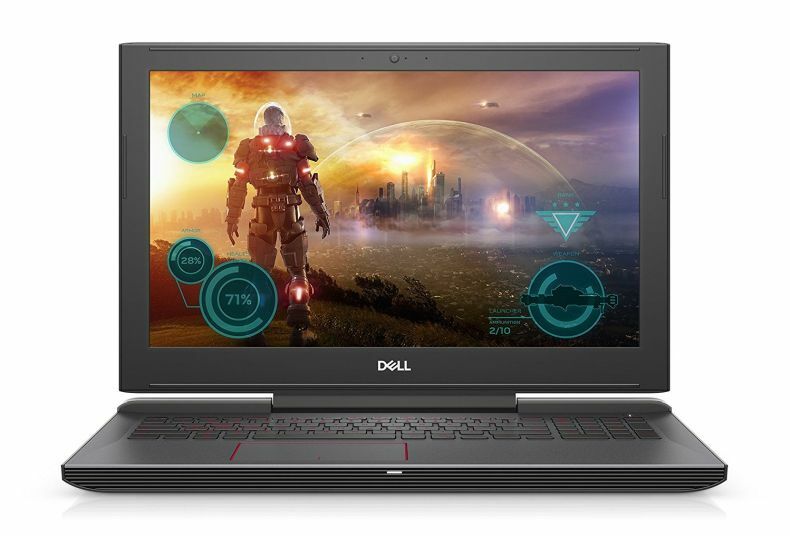 A stunning view: With NVIDIA GeForce GTX 1050 Ti with 4GB GDDR5 video graphics memory, gameplay is clear and detailed. Superior sound: Experience every beat of the action with improved clarity and imaging thanks to two tuned, front-firing speakers powered by Waves MaxxAudio. The ultimate personal theatre experience: Elevate your gaming, viewing and mega-tasking with the MaxxAudio, you’ll be sucked into every game like never before, with powerful, encompassing sound—no drops. 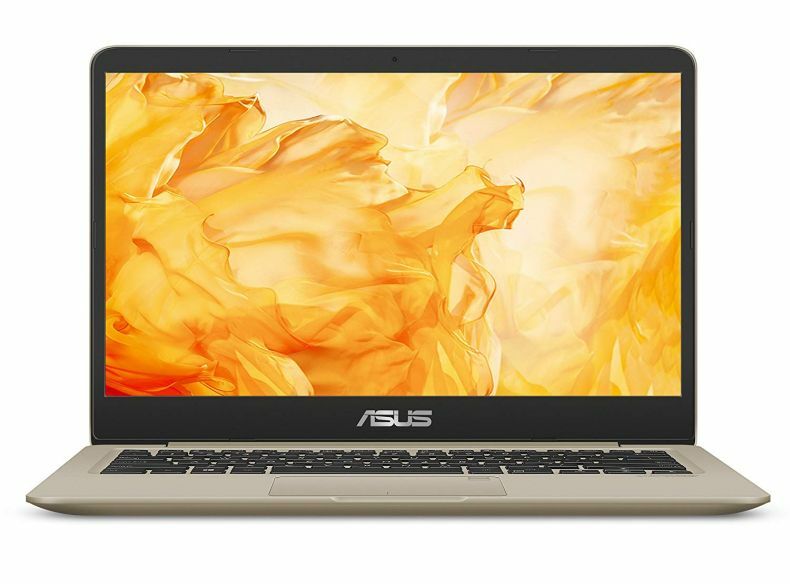 The ASUS VivoBook S510UN is the perfect combination of beauty and performance. 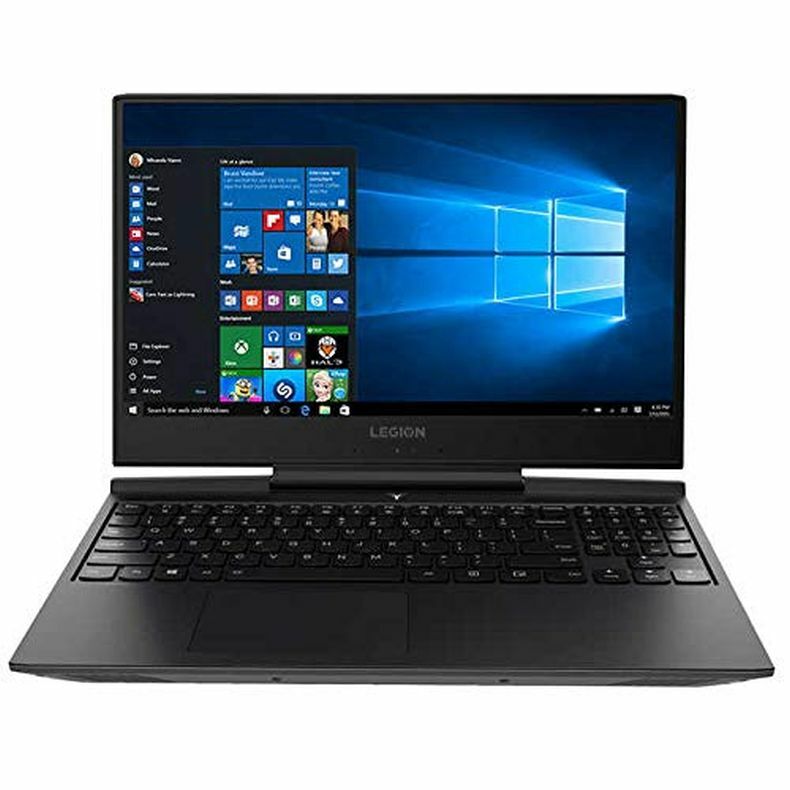 Featuring a slim NanoEdge bezel, brushed-metal finish, the latest Intel Core i7 processor, a 256GB + 1TB SSD/HDD combo, and a lightweight frame, the VivoBook S510UN is designed for today’s fast-paced mobile lifestyle. 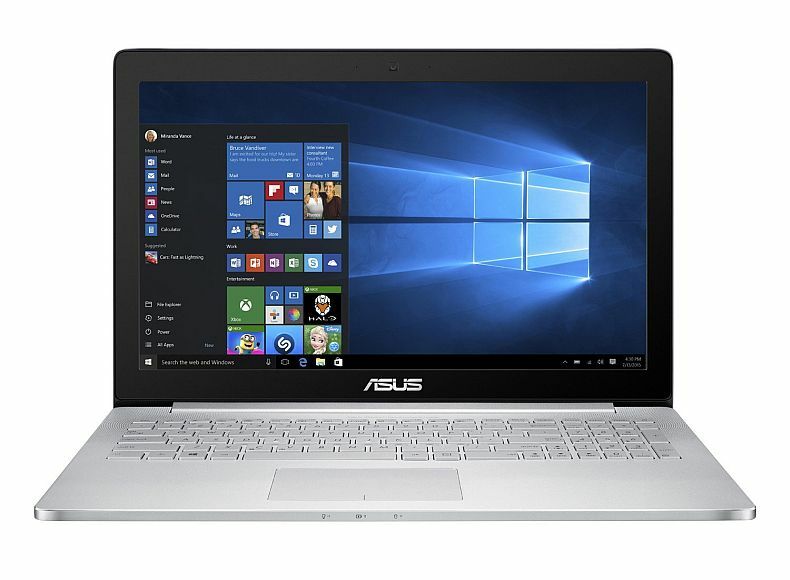 FX503 is equipped with 7th Generation Standard Voltage Intel Core Quad Core processors and GeForce 10-Series graphics. 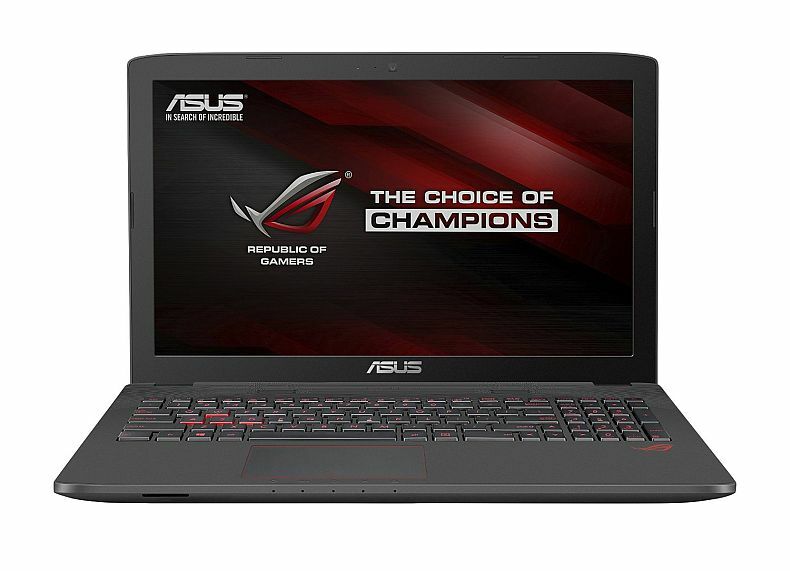 This allows you to easily push high graphic settings past a stable 60fps on Full HD resolution. 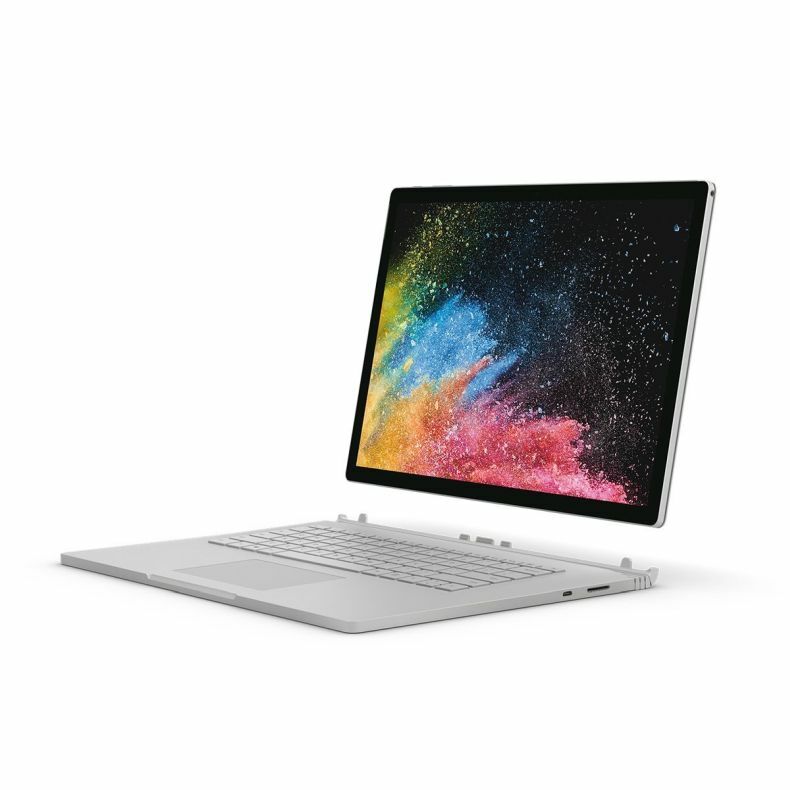 It’s all built inside a sleek chassis that’s only 0.94” thin and weighs 5.7 lbs. 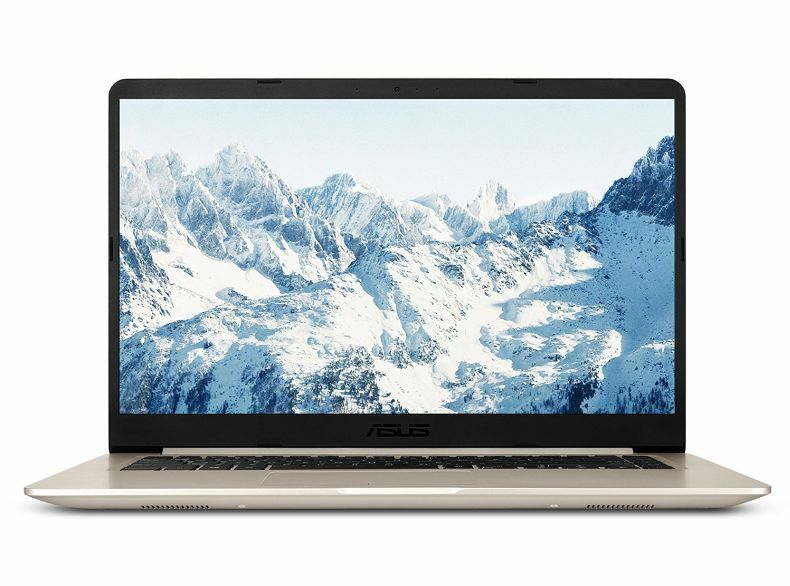 The ASUS VivoBook M580VD is a slim high-performance laptop that’s powered by the latest 7th Generation Intel Core i7 processor. 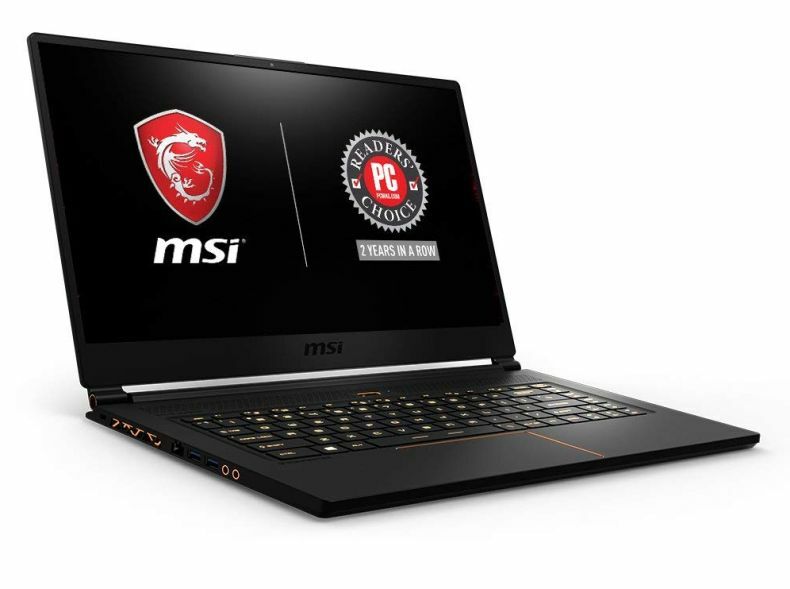 Next-level graphics: New NVIDIA GeForce GTX 1060 graphics with Max-Q Design Technology and 6 GB GDDR5 video memory delivers clear, detailed gameplay. In the case of the Aspire Nitro 5, looks can kill! 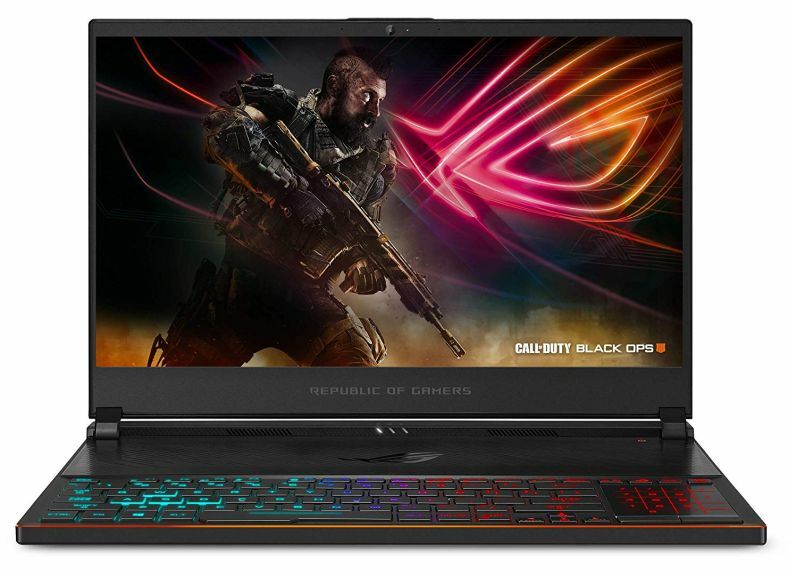 This soon-to-be battlefield gaming icon utilizes a hard-edged futuristic design with sleek lines and angles—and an impressive, 15.6” Full HD IPS Display—to put you in total command of all the action. 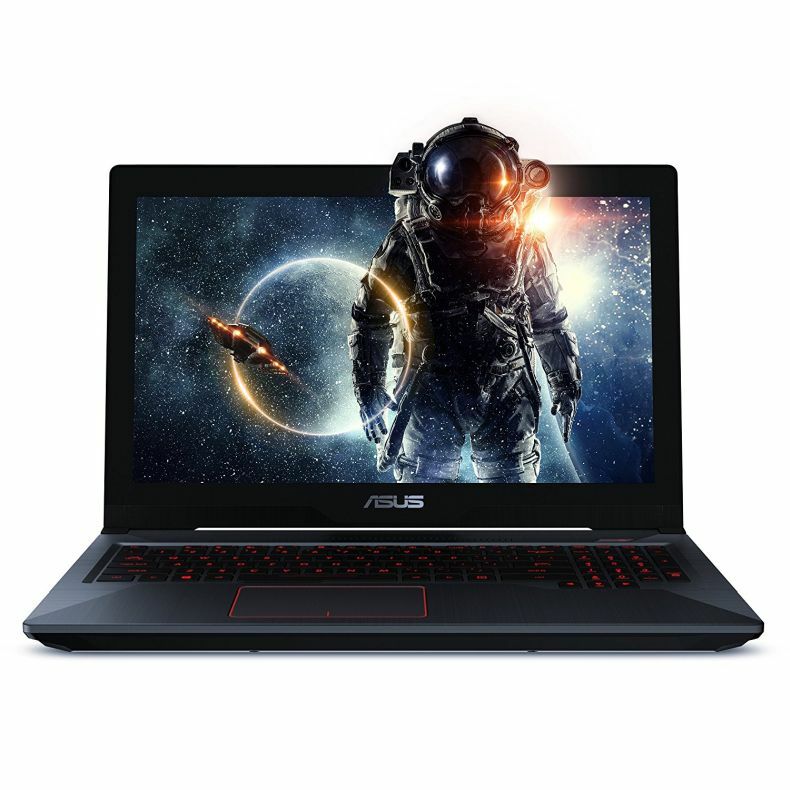 It combines a powerful 7th Gen Intel Core processor with high-performance NVIDIA GeForce GTX graphics—driven by the new NVIDIA Pascal architecture. 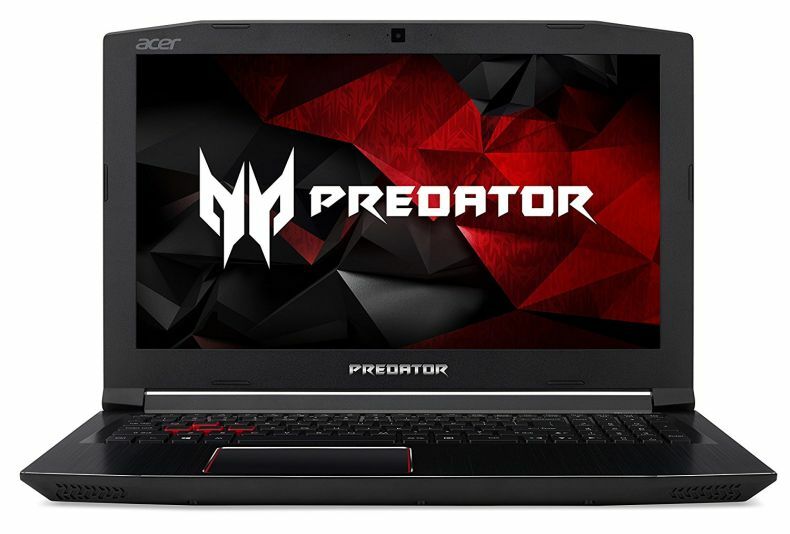 The advanced cooling and stellar audio capabilities support intense gaming sessions while the illuminating iron-red keyboard adds to the drama. 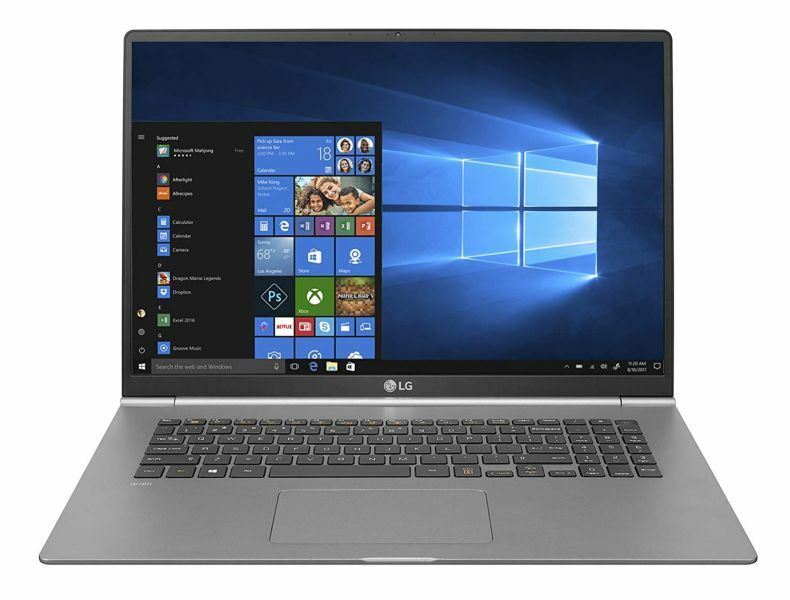 GL752VW is powered by a 6th generation Intel Core i7 quad-core processor, with a discrete NVIDIA GTX 960 graphics card with Full DirectX 12 support. 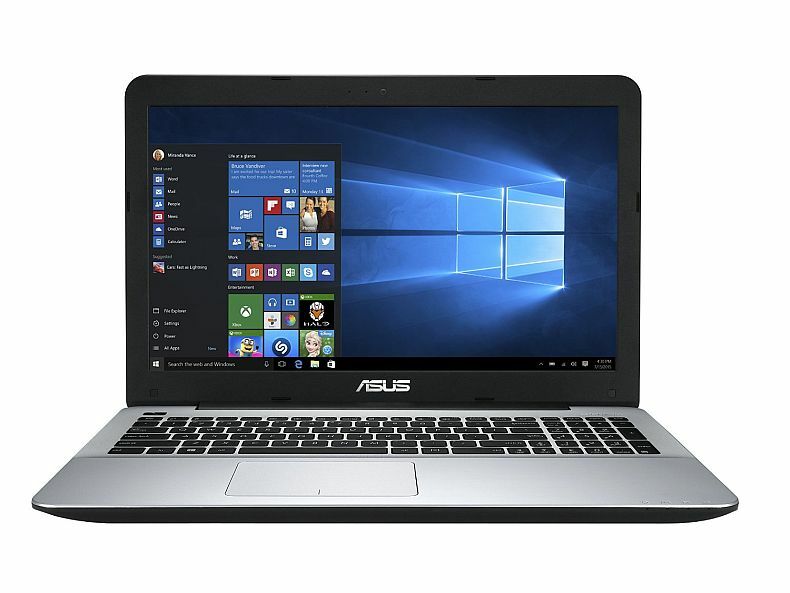 SSD (available on GL752VW-DH74 only) gives GL752VW superior load times and faster data transfers. 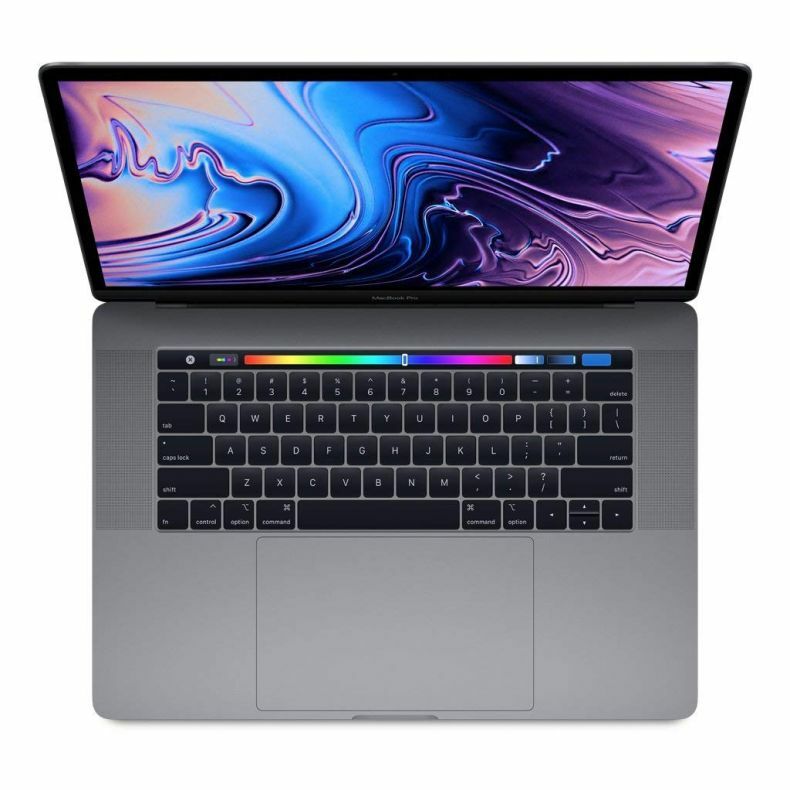 17.3 inch Matte FHD display. 1920 by 1080 resolutions. NVIDIA GeForce GTX 960M 2GB VRAM gaming graphic card. 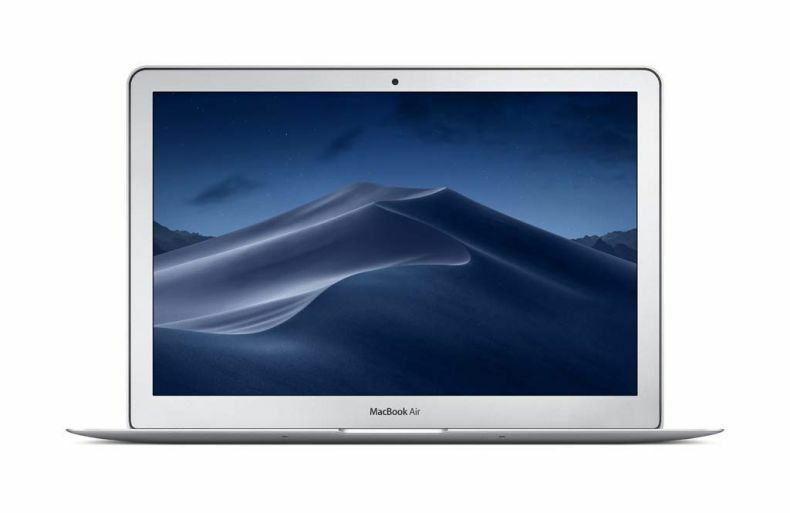 Ergonomically-designed keys with 1.8mm of key travel, gives you responsive keystrokes when typing and entering commands; The slide-off upgrade panel offers instant access, fit an M.2 SSD, a bigger hard drive or more memory. 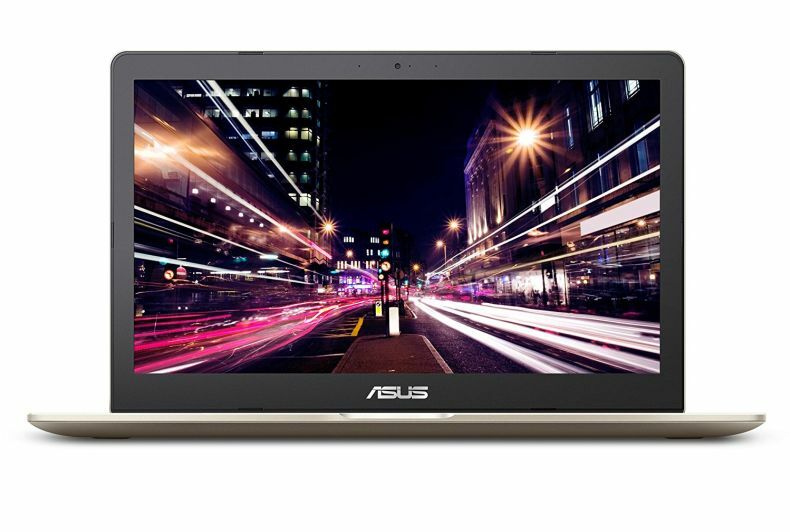 Designed to tackle your everyday computing needs, the ASUS K501 boasts a clean and portable metallic design with the performance to match. 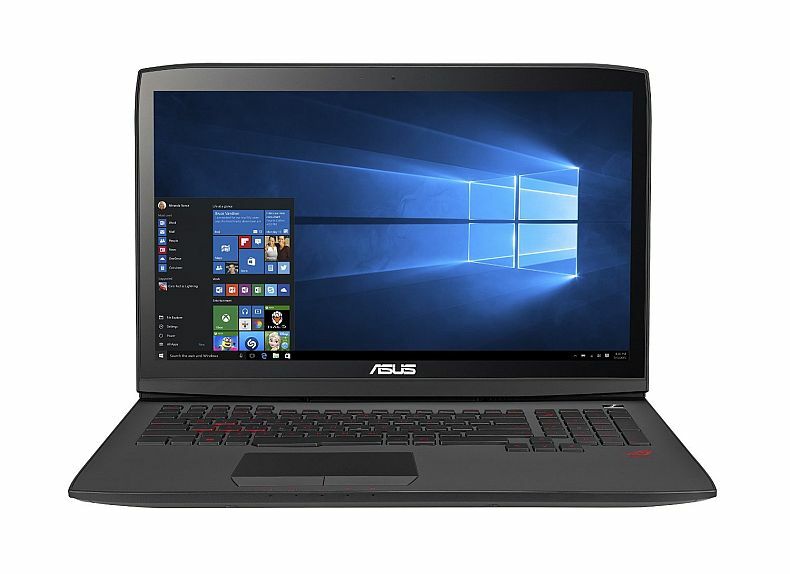 Featuring the latest Intel Core i7 processor and NVIDIA GeForce GTX 950M graphics which enables you to stream HD videos, run MS Office programs or even do some casual gaming without hiccup. 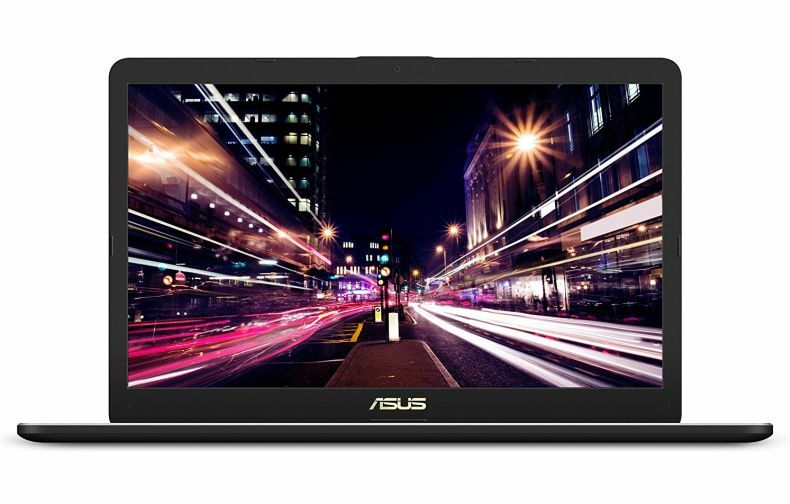 On top of that, ASUS-exclusive cooling techniques take it to the next level, ensuring your laptop always stays nice and cool to deliver a smooth and quality computing experience. 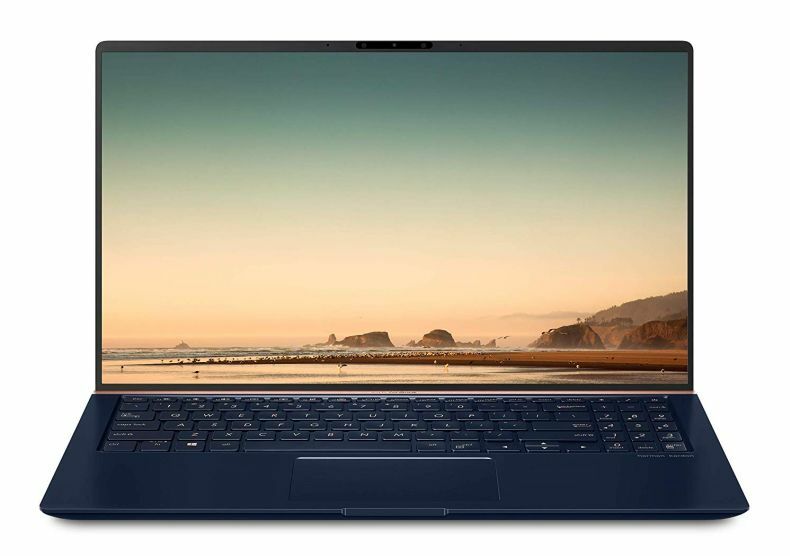 15.6 inches LED backlit display, 1366 by 768 resolution. Feature 2 x USB 3.0, 1 x USB 2.0, 1 x HDMI and VGA ports. Bluetooth 4.0. 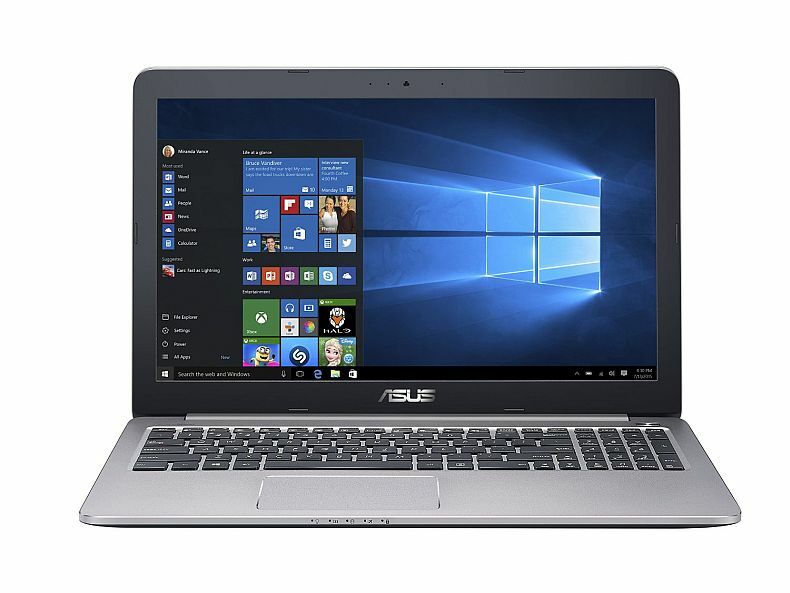 Powerful 6th-generation Intel Core i7-6700HQ 2.6GHz. 16 GB DDR4 RAM. 128 GB M.2 SSD + 1TB 7200RPM HDD. 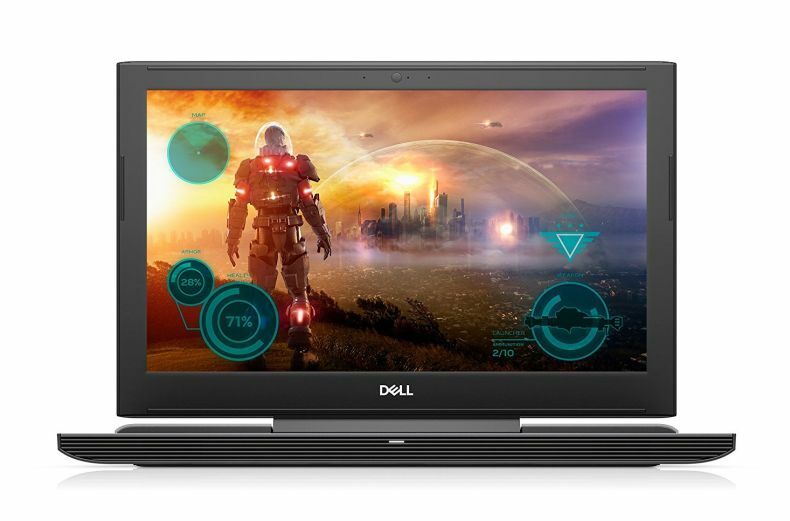 Multi-tasking processing: With 6th Gen Intel i7 Quad-Core processors, you’ll have all the power you need to enjoy both gaming and entertainment. Stream and re-stream videos: The NVIDIA GeForce GTX 960M is your performance-class graphics card with 4GB GDDR5 discrete memory. This graphics powerhouse gives you high frame-per-second rates in games and accelerates video editing and transcoding. 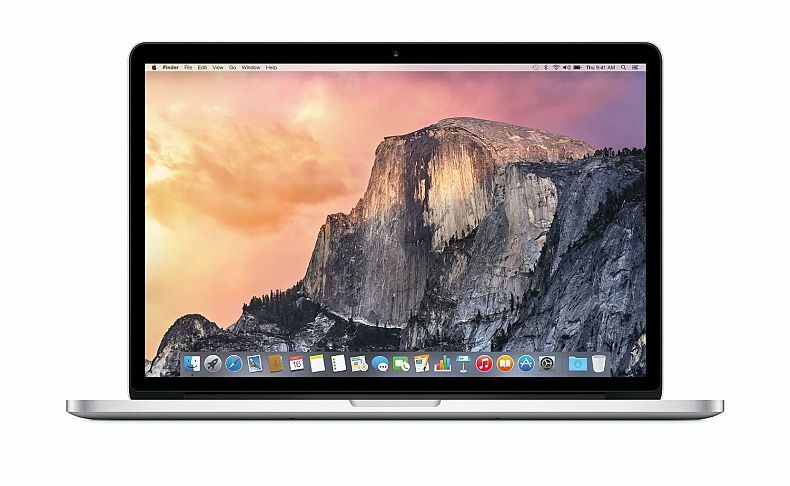 13.3 inches IPS Quad HD+ display, 3200 by 1800 resolution. 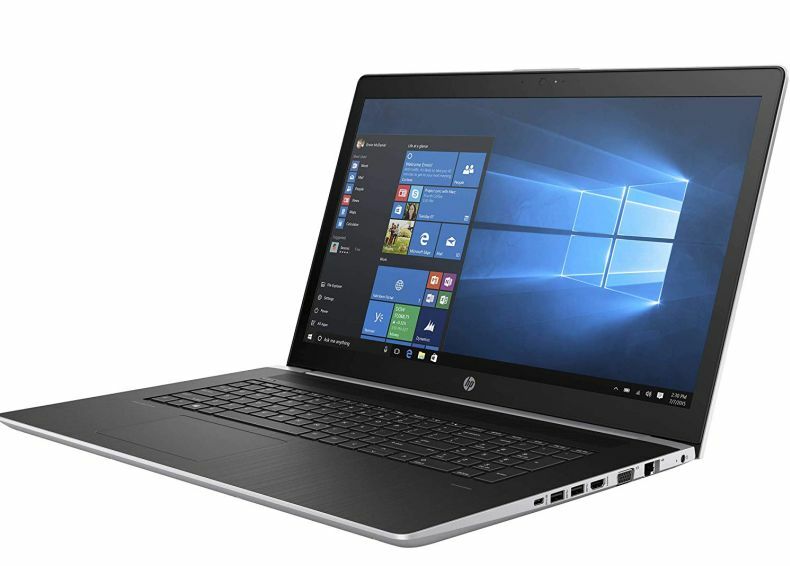 With its powerful features and stylish looks, the HP Pavilion 15 is ready to turn your big ideas into reality. 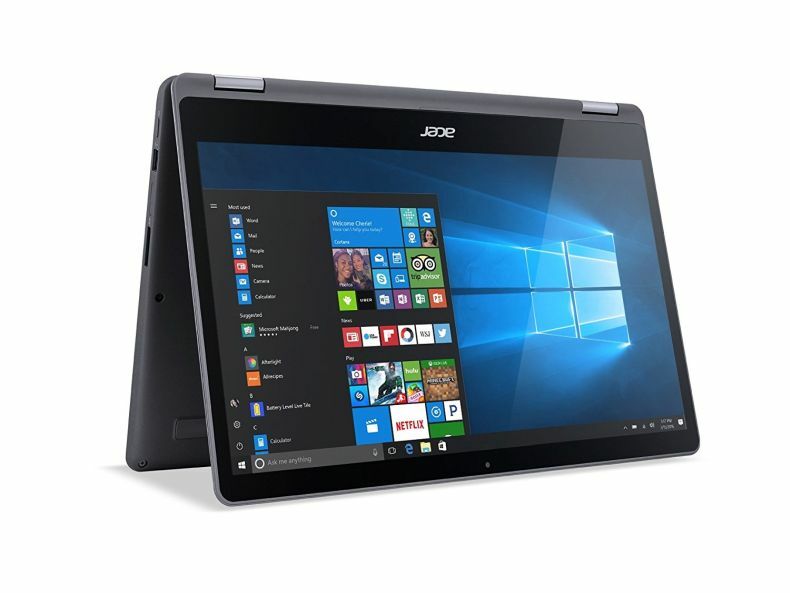 Its 15.6-inch Full HD display offers a roomy canvas for getting hands-on with work and play, and it's powered by a blazing-fast sixth-generation Intel Core i7 processor. The Pavilion 15 also features B&O Play audio for an immersive, professional-quality listening experience. 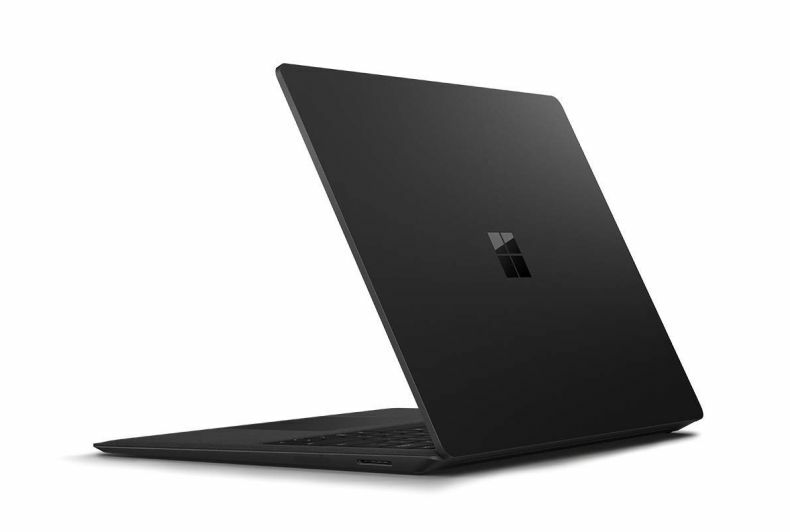 Windows 10 (64 bit) Signature Edition. 1­year International Warranty with 1­year Accidental Damage Protection. 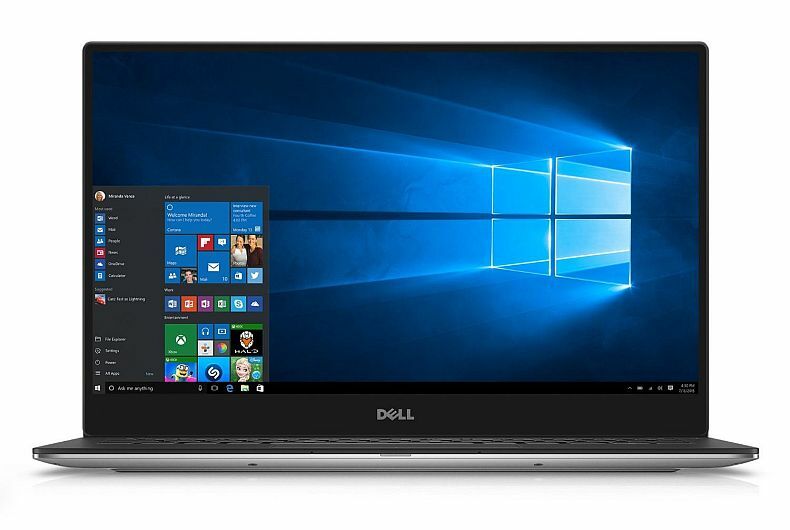 Windows 10 with Cortana Premium. 1-year International Warranty with 1-year Accidental Damage Protection. 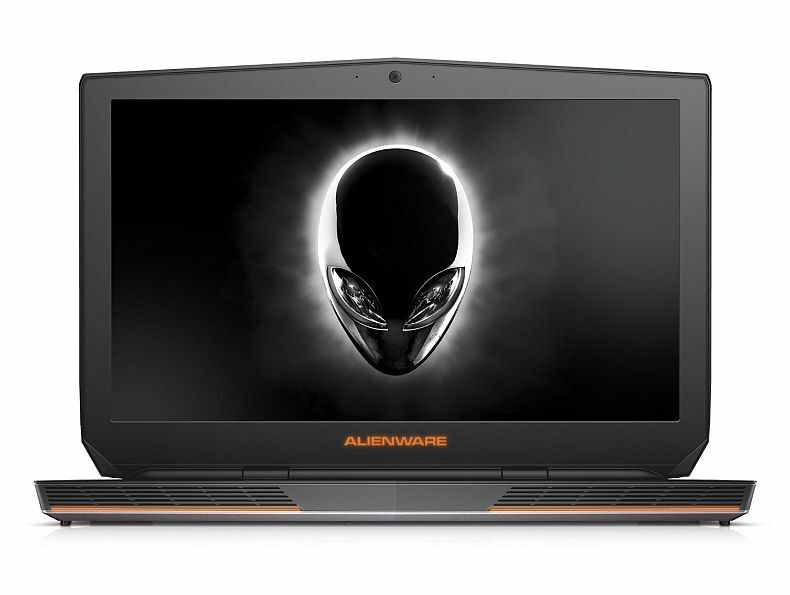 The Alienware 17 is thinner and lighter than any 17-inch laptop we’ve created before, but that doesn't mean we skimped on performance. 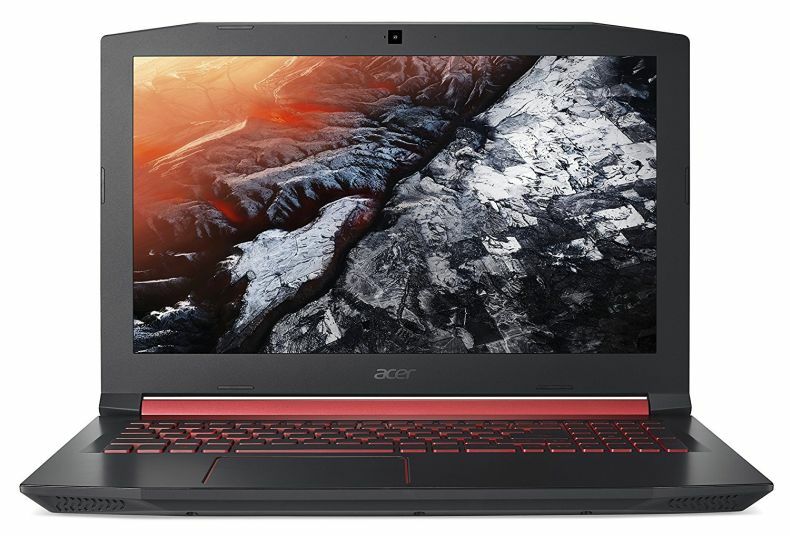 It’s crafted with aerospace-inspired carbon fiber filled surfaces that add stiffness and durability, and copper heat sinks that enable proper cooling. 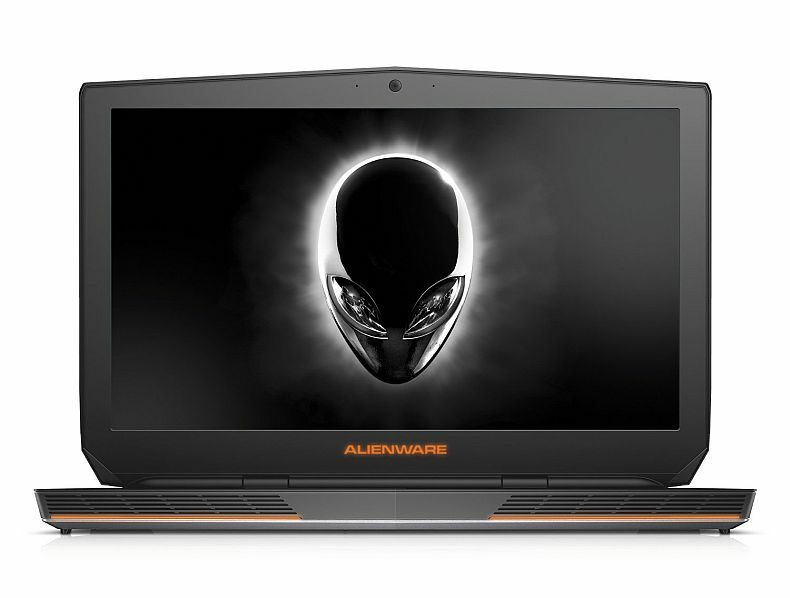 Powered by high-performance latest generation Intel processors, and offering a new USB Type-C port with support for SuperSpeed USB 10 Gbps (USB 3.1) and Thunderbolt3 technologies, the Alienware 17 is designed to give you the best experience on an impressive screen. 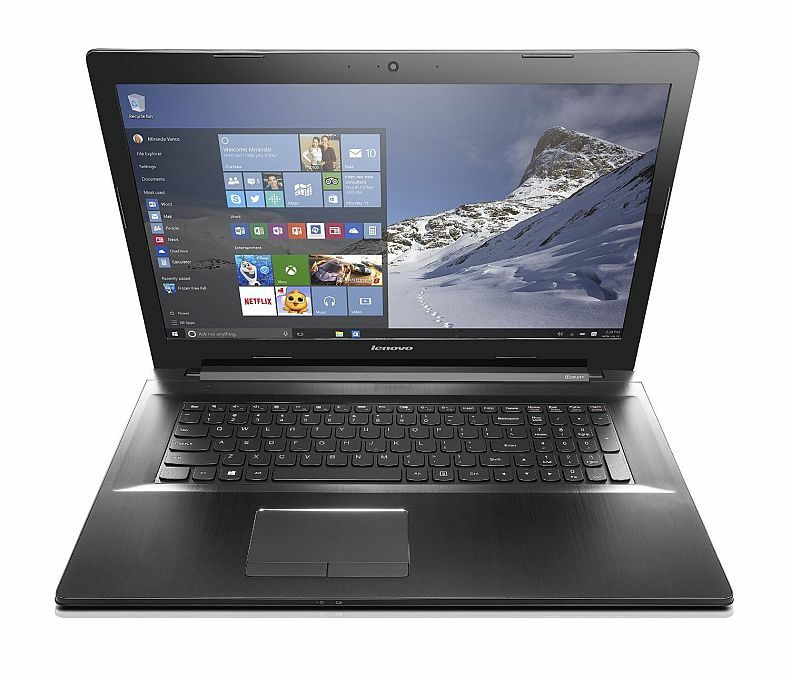 The affordable Lenovo Z70 laptop is just the ticket for those that enjoy big entertainment. 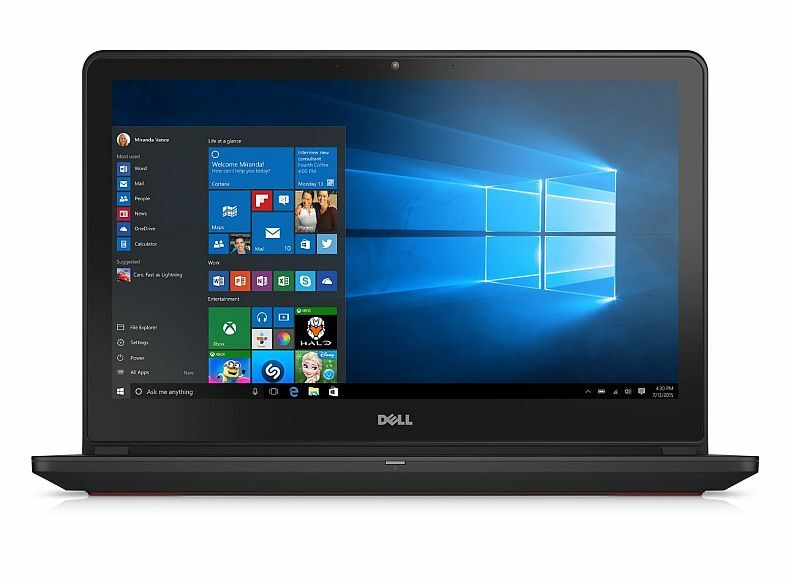 Equipped with a jaw-dropping Full HD, 17.3-inch display, powerful cutting-edge Intel processing, NVIDIA discrete graphics and state-of-the-art JBL designed speakers with superior sound provided by Dolby audio, it’s the ideal entertainment PC.